The East of England is fast becoming the place to be. Come and look at this Caravan for sale in Norfolk and live the good life! Contact Parklink today regarding this high end caravan for sale. Hopton holiday village is situated near the bustling seaside Town of Great Yarmouth, Norfolk Great Yarmouth Great Yarmouth is your quintessential seaside Town, which enjoys miles & miles of beautiful sandy beaches. This is a real fun place for you to own your own caravan. 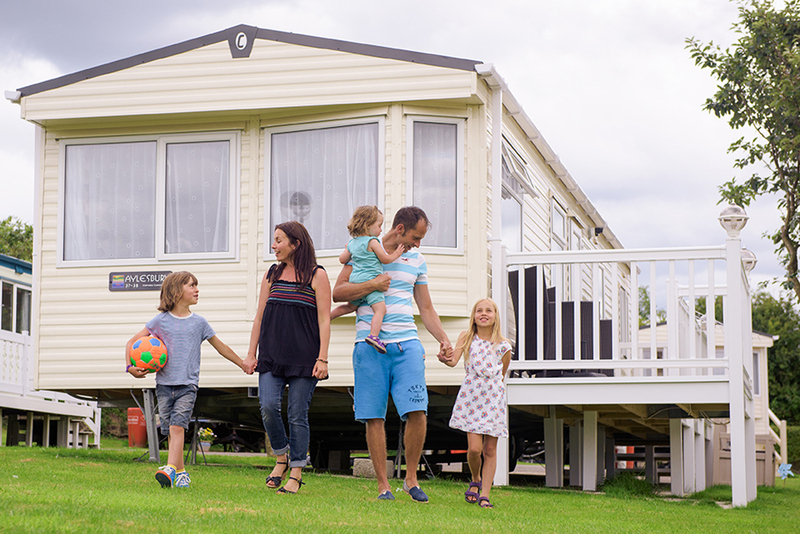 Hopton Holiday Village, Norfolk is a well established holiday park for you to own a caravan on. This Caravan is one of the best in the Willerby range and comes with all the extras and mod cons which Caravans in this range enjoy as standard. This caravan is in fantastic all round condition. The position of this caravan is fantastic and enjoys sun all day long as well as a private parking space. For more information or to arrange a viewing of this private sale. Contact us here at Parklink and we will answer any questions you have and put you in touch with the owner.